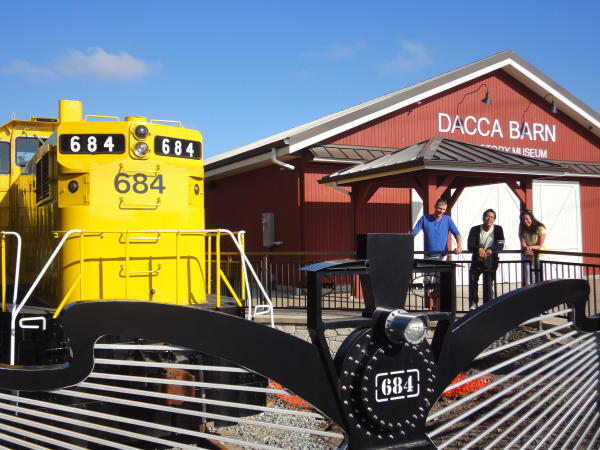 The Pierce County region is home to one-of-a-kind experiences and adventures that are sure to leave a lasting impression. Boost your meeting attendance by promoting these distinctive pre- and post-meeting activities. A trip to Pierce County wouldn’t be complete without dining alongside Tacoma’s picturesque and historic waterfront. Find excellent seafood at spots like Duke’s Seafood & Chowder, Lobster Shop, and Wildfin American Grill. The 21-and-older crowd will enjoy deep-dish pizza and a local brew from Katie Downs. These restaurants all offer outdoor dining with memorable views of Puget Sound. 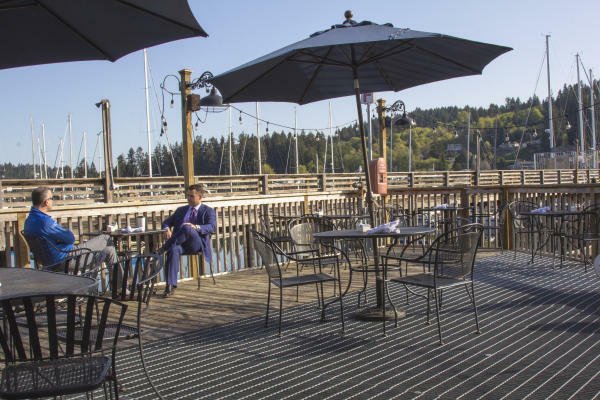 Attendees can also take the Tacoma Narrows Bridge to Gig Harbor to enjoy waterside dining on fish and chips at Tides Tavern or warm cinnamon rolls and a tasty brunch at NetShed No. 9. A major attraction for history buffs is Washington State History Museum in downtown Tacoma. Experience a walk back in time with permanent exhibits like The Great Hall, or check out rotating exhibits that have covered everything from modern Native art to football. If you’re interested in nautical traditions, don’t miss Harbor History Museum in Gig Harbor or Tacoma’s Foss Waterway Seaport Museum. Dig deeper into the local history scene with trips to museums and historical sites of nearby cities. Fife History Museum is the former home of Louis Dacca, an original member of the Fife City Council. The museum now holds more than 1,800 artifacts relating the city’s history. Lakewood Historical Society maintains exhibits featuring a homestead cabin, a post office, businesses, and more. Puyallup’s Meeker Mansion is the former home of Ezra Meeker, one of the region’s most notable settlers. The Sumner Ryan House was occupied by George Ryan, who became Sumner’s first mayor in 1891. This historic home also serves as a museum. The DuPont Historical Museum chronicles the eponymous city’s past, from the Sequalitchew-Nisqually peoples, who were the area’s first residents, to the pioneer days as a Hudson’s Bay Company trading outpost, to its modern relationships with corporations like DuPont Company and Weyerhaeuser. 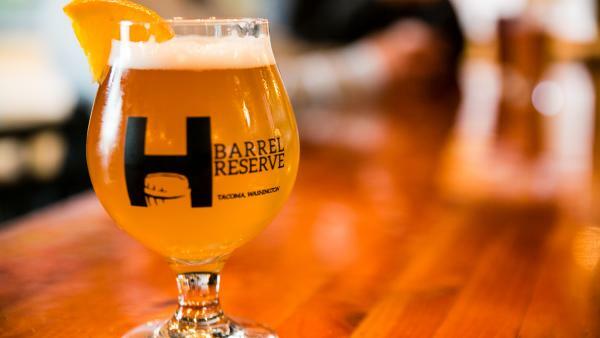 Attendees can taste their way through the region via the South Sound Craft Crawl, an interactive passport program that celebrates some of the best beers in the Northwest. Participants earn a free growler when they collect 15 stamps from 21 participating brewers like Wet Coast Brewing (Gig Harbor), Cockrell Hard Ciders (Puyallup), and Harmon Brewing Co. (Tacoma). 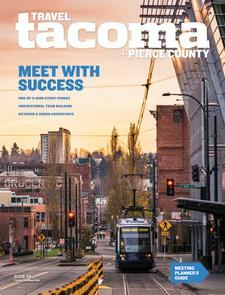 Downtown Tacoma’s walkable core makes it easy to explore, but other strolls are within reach. The route between Dock Street and Thea Foss Waterway offers views of Commencement Bay, the Tacoma Dome, and the Museum of Glass’s cone and outdoor exhibits. Ruston Way’s scenic, two-mile paved path features waterfront access, green park spaces, picnic tables and benches, and a number of restaurants. 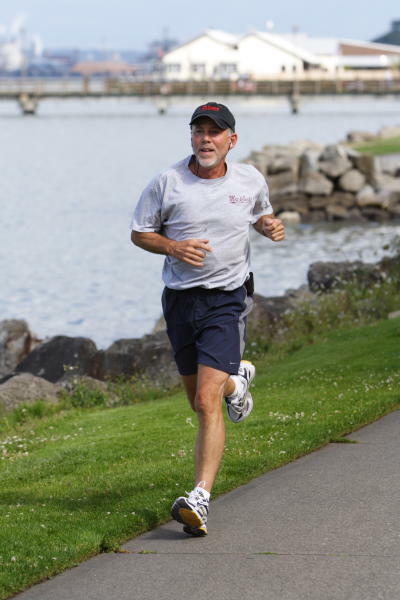 A short drive away in Sumner, attendees can stroll the 5.5-mile Sumner Link Trail that runs along the White River. A mock liberty bell at War Memorial Park marks the beginning of a lengthy trail that spans the Tacoma Narrows Bridge, towering nearly 500 feet over Puget Sound.